That’s some pretty toxic financial illiteracy with credit cards, people. 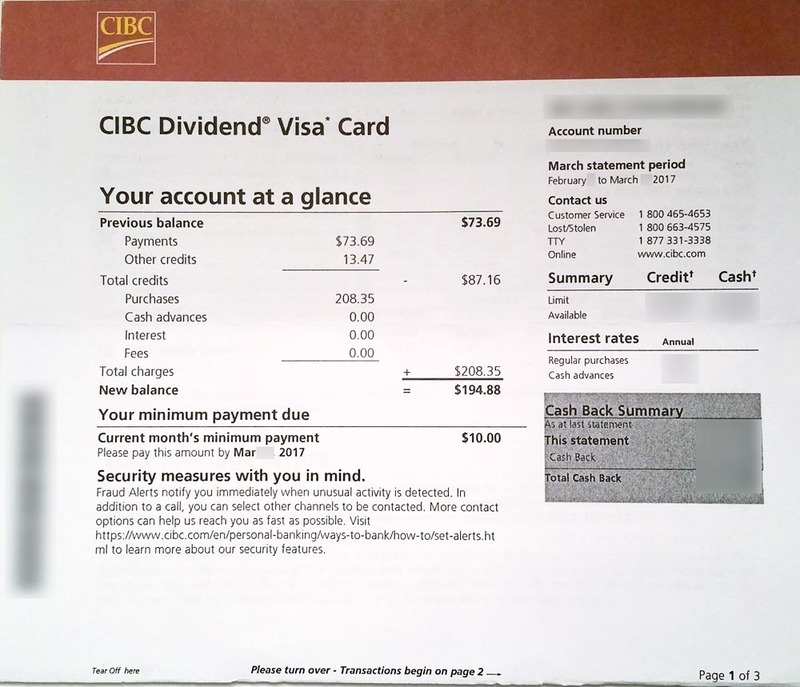 I was so upset by these numbers that I took to the airwaves with CBC’s On The Money with Peter Armstrong (20:10) and squawked about how STUPID we are to just pay the minimum balance. Yes, STUPID. Graph summary from my repayment options thanks to the Financial Consumer Agency of Canada’s Payment Calculator. 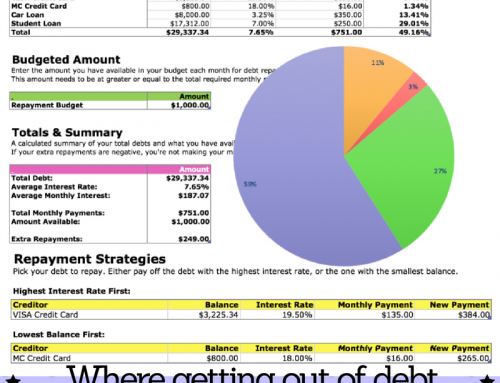 Try this free tool to graph your own repayment chart and summarize your options. Yes, you CAN pay down your consumer debt faster by chewing into the principle sooner and going above the bank’s recommended minimal payment. Kudos. 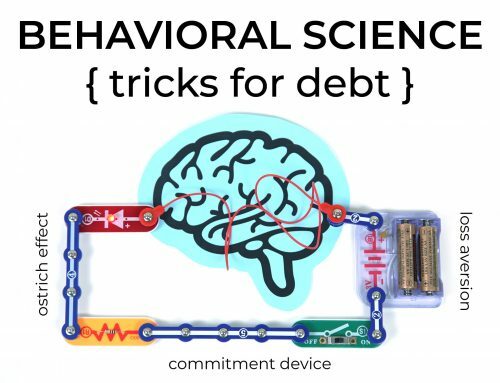 The fantastic Penn Wharton study, Perverse Nudges: Minimum Payments and Debt Paydown in Consumer Credit Cards (pdf) explains why our brains need a cognitive reboot when we deal with credit cards. 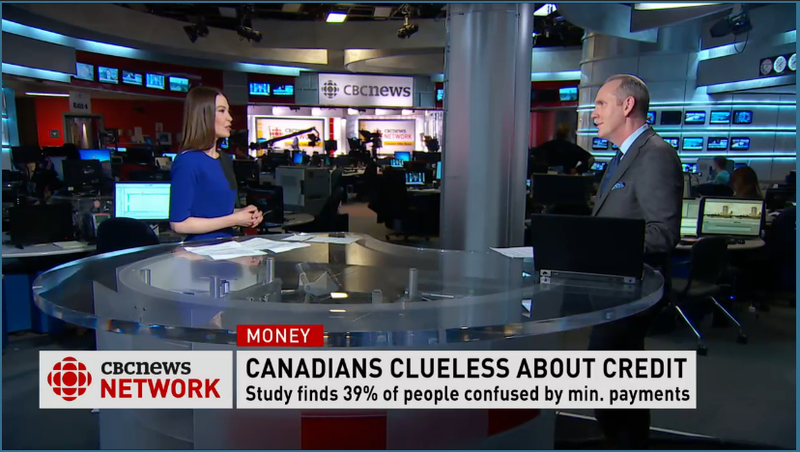 Or you could just watch my credit card segment on CBC’s On The Money with Peter Armstrong — my clip starts at the 20:10 mark. I was with PC for 10 years until I moved to Quebec (they don’t operate here) and now I’m with Tangerine! I certainly vouch for both!! 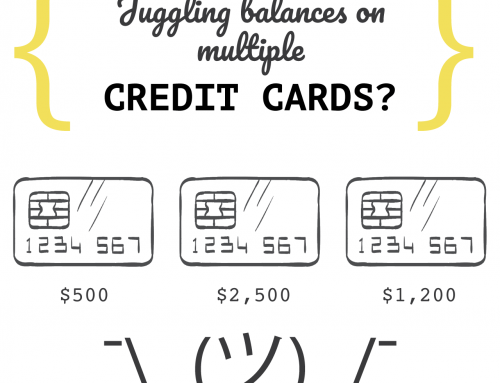 Paying the minimum balance is definitely a set up for failure and its beneficial to the credit card companies. 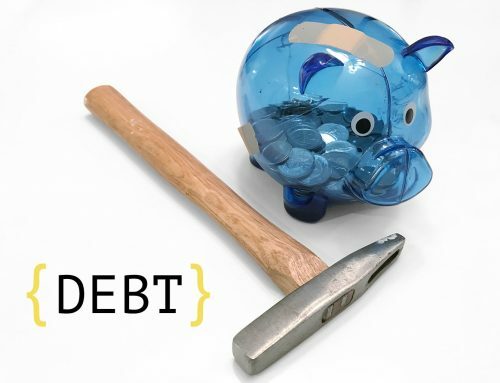 In general I think it is best to pay down debt before taking on any credit. I know this is simple and say to say, I think if people thought about this before they get too far in debt it would be easy. Debt interest rate is generally much higher than you can make in stocks or on your home if you own one. 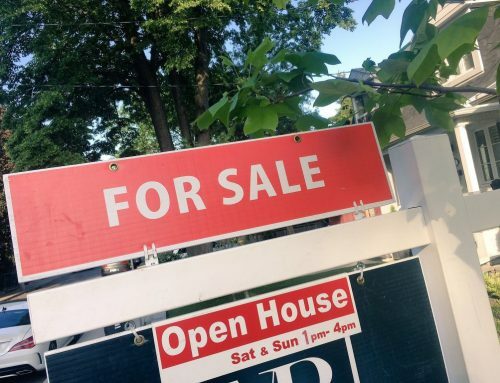 I think it is best to sell assets to pay of debt. It psychologically is freeing and makes life easier. Then you can build investments back up once debt is cleared. There is nothing wrong with paying just the minimum payment especially if the interest rate is very low. If you are fortunate enough to be offered a rate as low as 3.00% I would not be in a hurry to pay off the balance. There are times when you have to pay just the minimum until you can increase the monthly payment or pay the entire balance.